Apple sold more watches than the entire Swiss watchmaking industry in the last three months of 2017. Driven by the release of the third version of the Apple Watch, Apple’s sales hit an estimated 8 million units between October and December, a period when Switzerland’s famed industry exported only 6.8 million timepieces. McDonald’s is removing cheeseburgers from its Happy Meal menus as the fast-food giant responds to consumers’ demands for healthier options. While a cheeseburger will still be available if a customer requests it, the listed menu choices will be a hamburger or chicken nuggets. 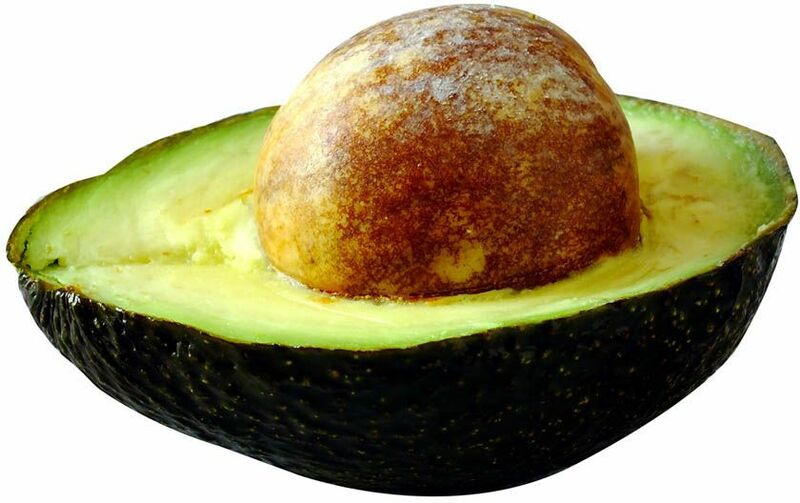 Demand for avocados in the U.S. is so high that it threatens to outstrip supply. The average American now consumes 7 pounds of avocado a year, up from 1 pound in 1974. Last year, the amount of cash in circulation in Sweden dropped to the lowest level since 1990, or more than 40 percent below its 2007 peak. Only 25 percent of Swedes paid for an item in cash at least once a week in 2017; a full 36 percent never use cash, or pay with it just a few times a year. Wall Street’s Big Five—Goldman Sachs, Citigroup, JPMorgan Chase, Bank of America, and Morgan Stanley—all gave their CEOs raises in 2017. The five chief executives were paid on average $25.3 million, up 17 percent from 2016. Combined total compensation for the group was $126 million—the highest annual tally since before the financial crisis.